Home made powders are always more flavourful..Even I make them at home. Sambar powder looks so nice. The aroma of sambar simmering away with the freshly ground masala is unbeatable. Loved the recipe. Such a flavorful and aromatic spice mixture. Its a no fuss recipe. Homemade masalas are the best. Jolly thank you for choosing this recipe. Is it not best to have homemade sambar masala. Loved your pics specially the spice box one. 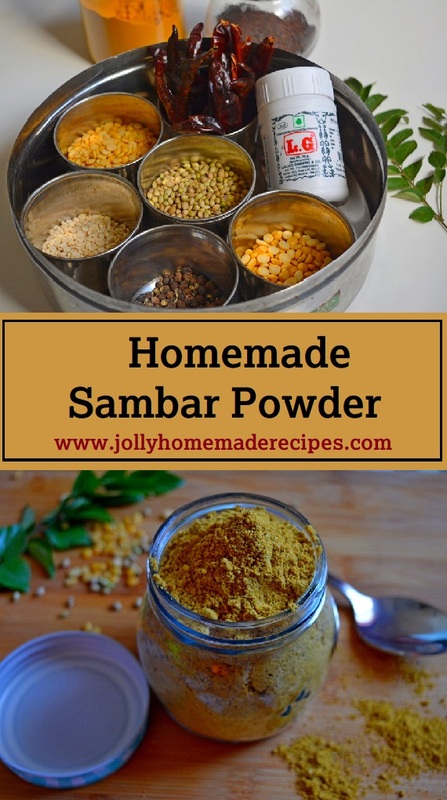 Every household has their own recipe for sambhar powder and they are so distinct. I love to try different recipes. This is the only masala powder that I still bring back from India. I will give this a try soon! 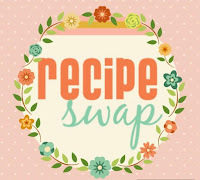 Homemade spice powders are always better than and enhance the taste of the dishes much better than the store bought one. I loved the clicks so beautifully captured!! There is no match to the home- made spice powders and this Sambar masala sounds absolutely aromatic and I am sure it would add great flavors to the sambar. Always use store bought sambar masala but now I have a full proof recipe. Bookmaking it. Thanks for sharing. I make sambar at least once a week ..This homemade sambar powder is awesome to use than any store bought sambar powder. Nothing can beat the freshness of homemade masala powders. surely this sambhar powder will add extra flavors and aroma to the recipe. I too started making these fresh masala powders at home. Looking perfectly grind and totally in love with the post.